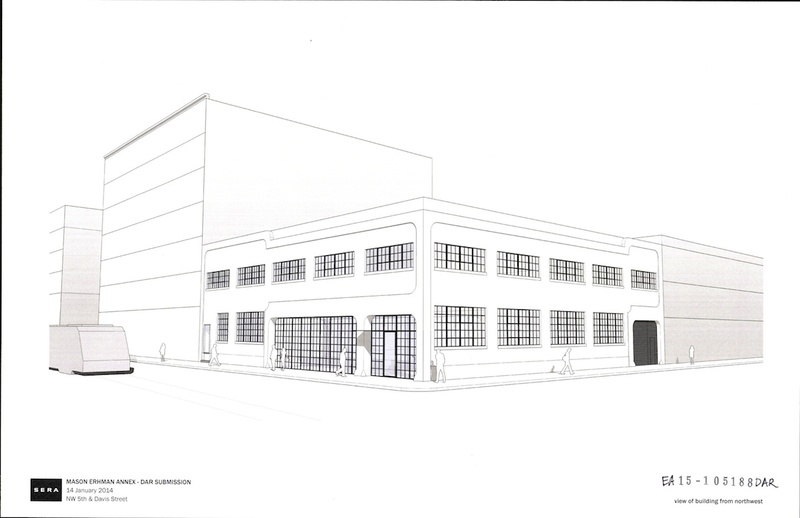 The Historic Landmarks Commission has approved plans for a major renovation of the Mason Ehrman Building Annex, which will turn the existing cold storage warehouse into creative office space. 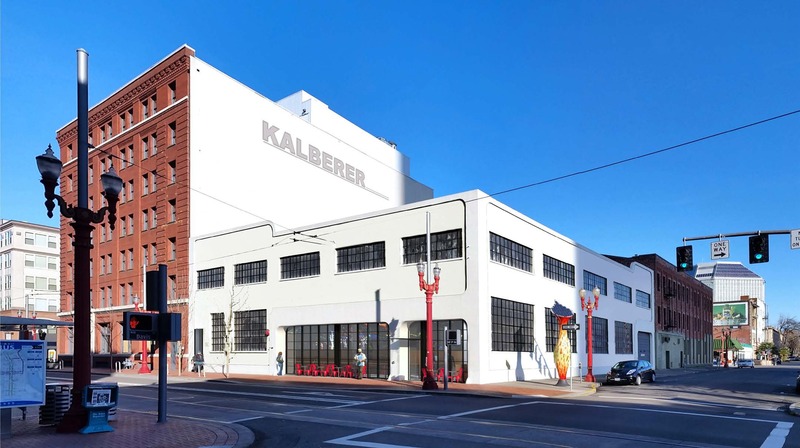 The building, also known as the Zellerbach Paper Company Building, is being converted by Beam Development and GAW Capital. The architects for the project are SERA. SERA Architects have requested Design Advice for renovations at the Mason Erhman Building Annex at 208 NW 5th Ave. The 1940 warehouse is located in the New Chinatown/Japantown Historic District, and the applicant is asking whether “the approach to the treatment of the exterior facades and roof/seismic upgrades meet with the Landmark Commission’s general consent?” The listed owners for the project are Jonathan Malsin of Beam Development and Valerie Yip of GAW Capital.